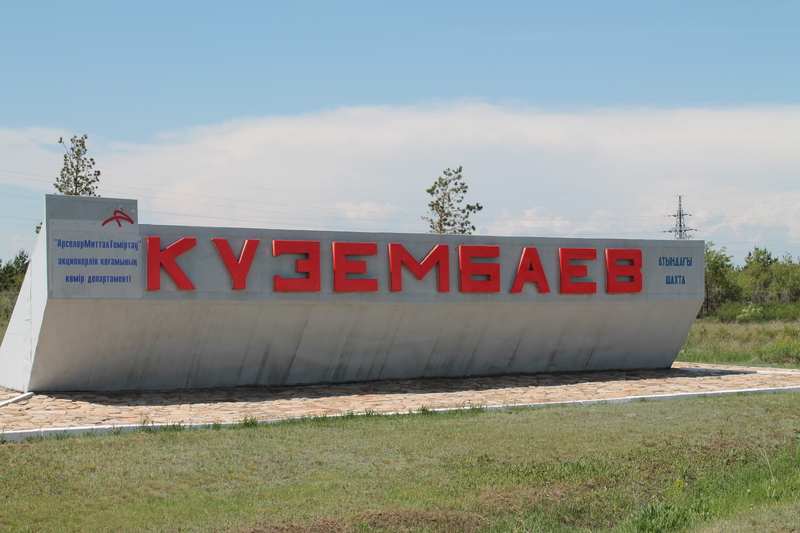 The Tusup Kuzembayev mine is situated in the city of Saran, Karaganda District, Kazakhstan. Arcelor Mittal Temirtau owns this coal mine. The mine started operations in 1959. Its annual production is 1,5 million tons of coal. The mine is currently operating at 550 m deep. In this mine, the tunnels have a total length of 75,5 km. The tests were carried out in the conveyor drift 35K7-3No.2. 1 capsule was used per borehole. The pull test was realized by a PT Zylinder-320 machine. A cure time of 30 minutes was allowed before performing the static pull test. The rock bolt wasn’t pulled out by the load of 25 tons. There wasn’t any displacement. These results were certified by the mine senior engineer Mr Sergey V. Shubersky. This entry was posted in Case studies and tagged better bolting, cement capsules, efficiency of mining operations, resin capsules, silicate capsules, underground technology. Bookmark the permalink.